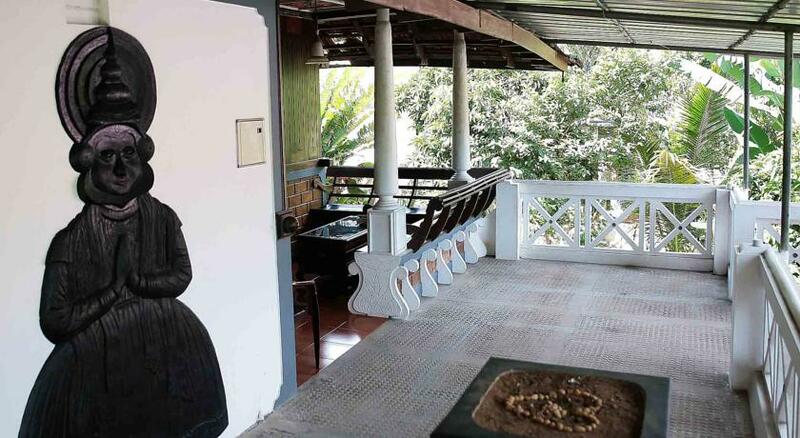 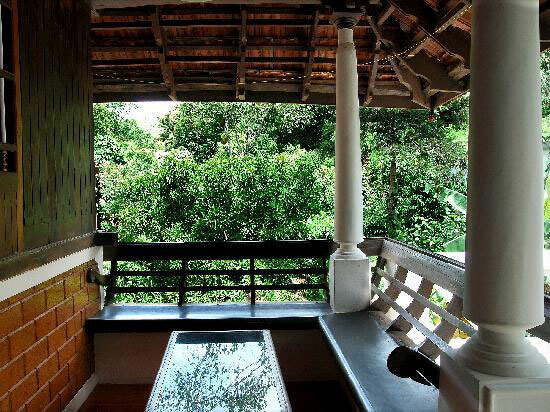 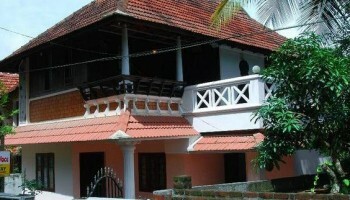 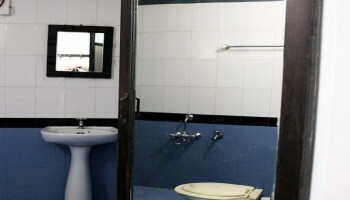 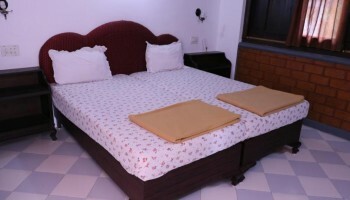 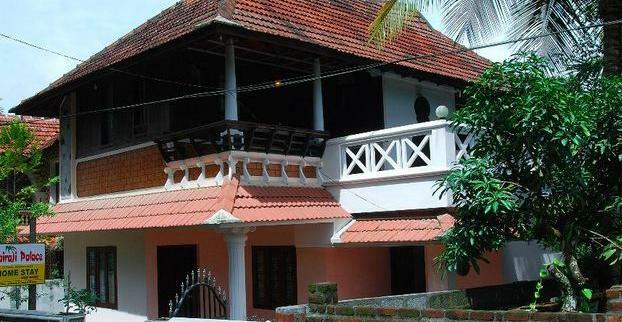 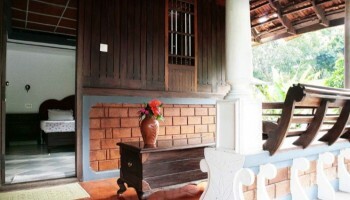 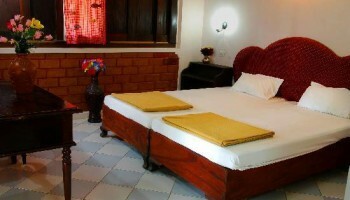 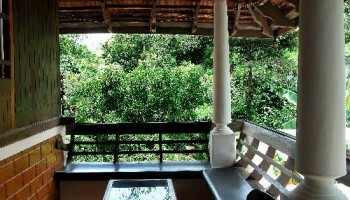 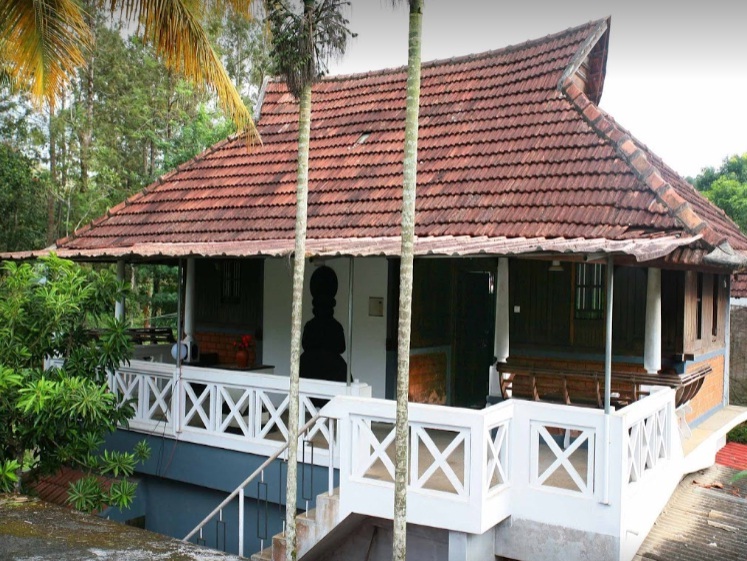 Kairali Palace is a quiet, beautiful and pristine homestay. 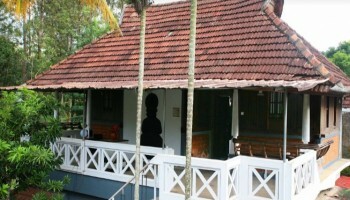 It is situated in the boundary of Periyar Tiger Reserve, so it can be said that it is near to the jungle area. 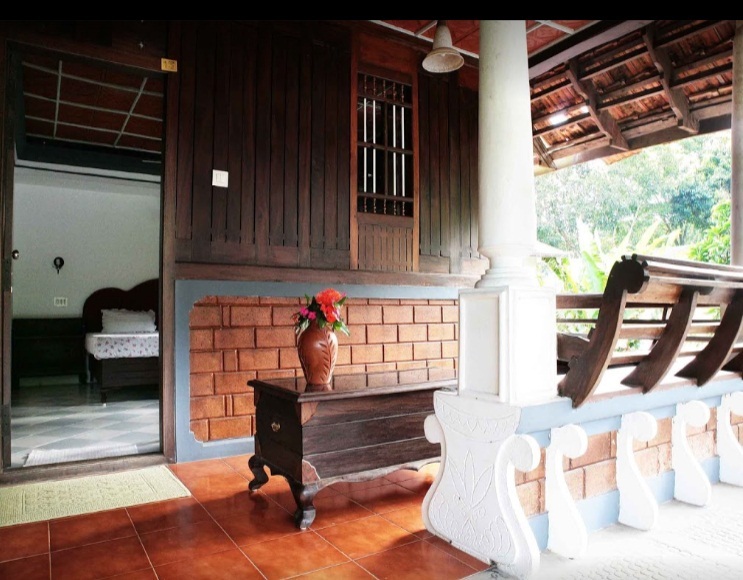 Welcome to the beautiful homestay for those who want to explore the mysteries of the tropical rain forests and the animal kingdom. 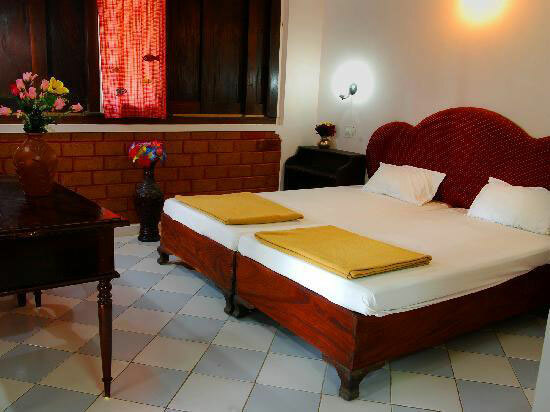 Set in the heart of Thekkady, it is a convenient and affordable stay option, while offering the very best of hospitality.